Mid July we received a phone call from a local NCS (National Citizen Service) Group, saying they would like to support us as part of their Social Action Week. This involved working within their local community. 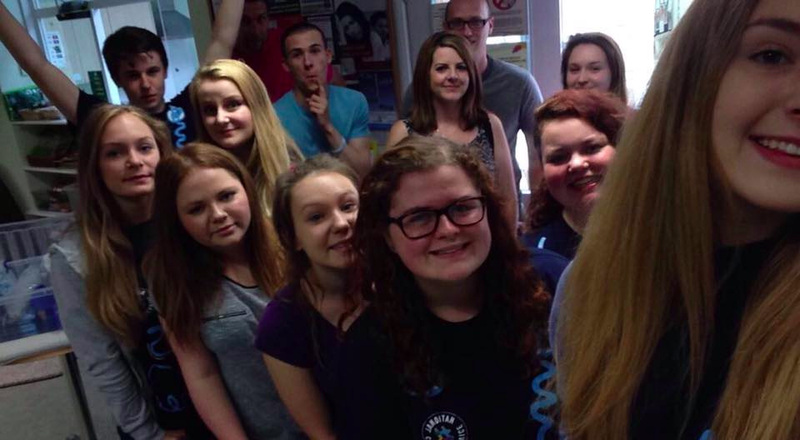 After a secret ballot the group of 15-17 year olds chose to support both the Ally Cadence Trust and Make A Wish. We felt very honoured to have been chosen when there are so many other local charities about. Some of the group already knew about ACT for SMA after going to, and finishing secondary school, with Ethan, son of both our founders. We met up with the group, and got involved with both their bake sale and bag packing in Sleaford. It was a lovely day spent with such enthusiastic young people, who were really pushing the awareness of both charities. 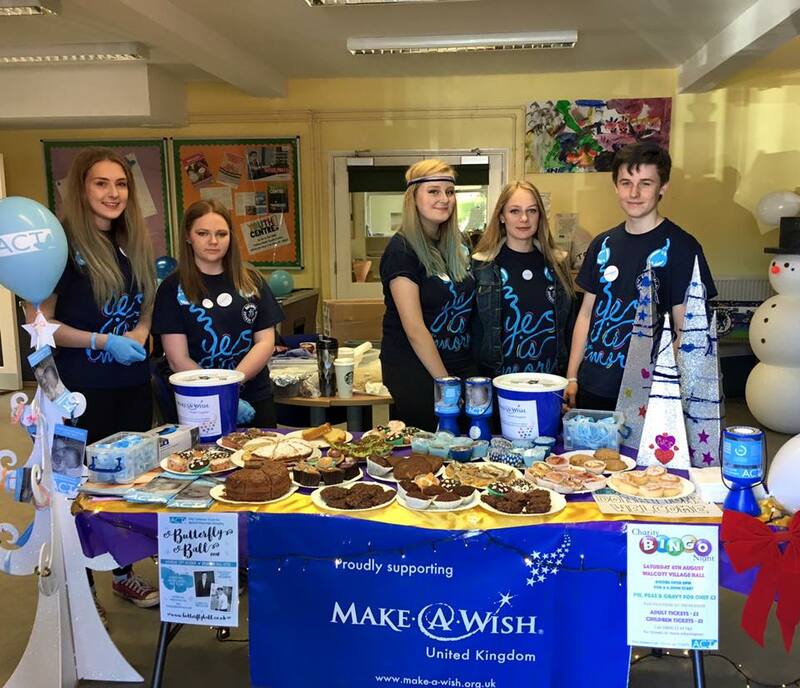 They raised an amazing £509.83 to be split between ourselves and Make A Wish. Well done guys, a huge thank you for all of your help, and all the best for your futures!